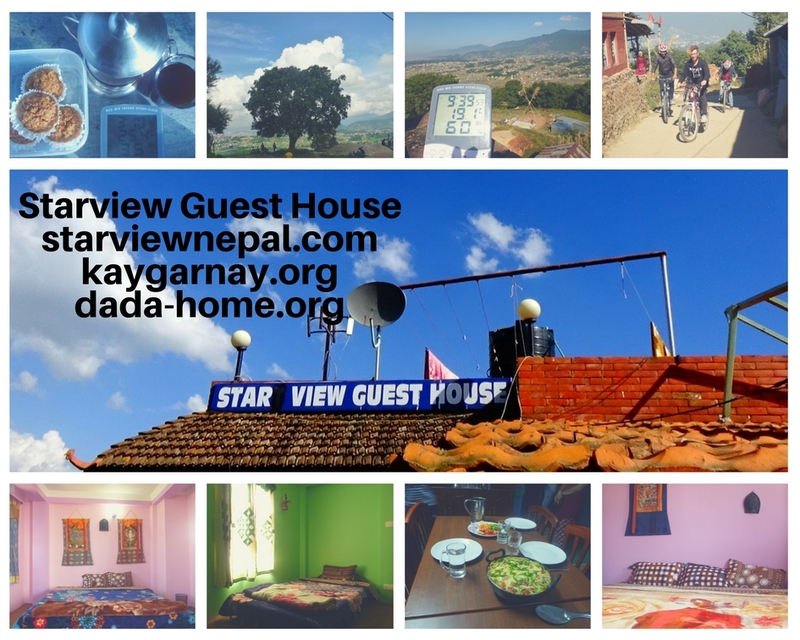 I just wrote a blog post for Star View Guest House. 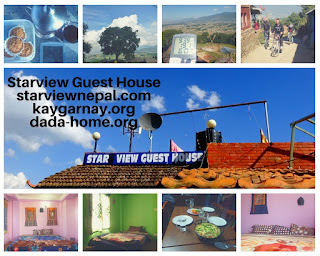 I want people to see how I can offer such a low cost for an all inclusive stay in Nepal. @ Awesome! Very Nice collection. I like your blog. I am also trying to create blog.